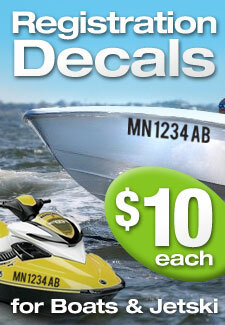 1998-2006 Mercury 40 hp, 50 hp and 60 hp engines, please send us an email if you need additional options. This replica was made from a 1998 mercury 40 hp cowling. 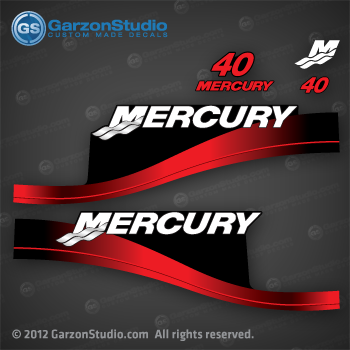 Mercury Stbd side decal on Red with the bite on front side.